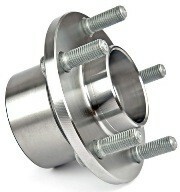 Vauxhall Astra Front wheel bearing hub kit with ABS 5 holes, 136.5mm flange 2004-2010 Quality wheel bearing from PFI Industries - Please check your vehicle compatibility on the suitable vehicles tab and when ordering please confirm your vehicle registration number. 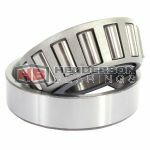 Vauxhall Zafira Mk II rear wheel bearing hub kit with ABS 5 holes from 2005 - Quality wheel bearing from PFI Industries - Please check your vehicle compatibility on the suitable vehicles tab and when ordering please confirm your vehicle registration number. 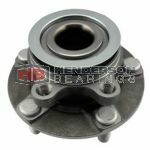 Vauxhall Meriva rear wheel bearing hub kit with ABS 5 holes from 2005 - Quality wheel bearing from PFI Industries - Please check your vehicle compatibility on the suitable vehicles tab and when ordering please confirm your vehicle registration number. 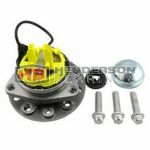 Vauxhall Astra rear wheel bearing hub kit with ABS 5 holes 2004-2010 Quality wheel bearing from PFI Industries - Please check your vehicle compatibility on the suitable vehicles tab and when ordering please confirm your vehicle registration number. 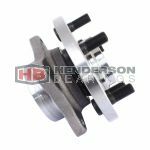 Renault Koleos Front wheel bearing hubwith ABS encoder from 2008 PFI - When ordering please submit your registration number for application verification. 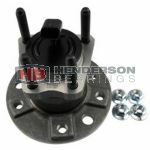 Nissan Juke Front wheel bearing hub with ABS encoder PFI - When ordering please submit your registration number for application verification.